The South Carolina Yacht Club is the social center of the community. This beautiful club offers fine dining, casual dining, pool, sailing, tennis, and many scheduled events. 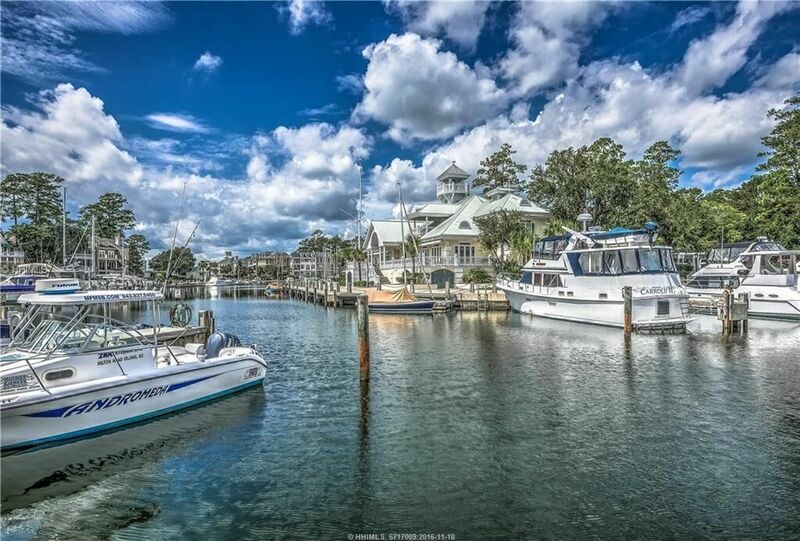 Breathtaking beauty, meticulous planning, and unique harbor have made Windmill Harbour a premier community in the Lowcountry.